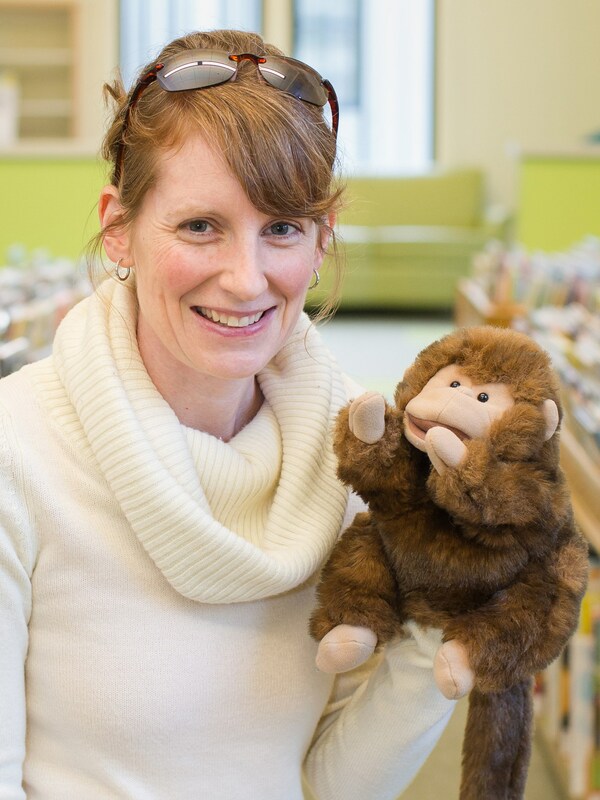 Time: 10 – 10:30 a.m.
What: Join Little Library Bunny and Miss Meg for nursery rhymes, songs, finger plays and stories while introducing your baby to the wonders of language. 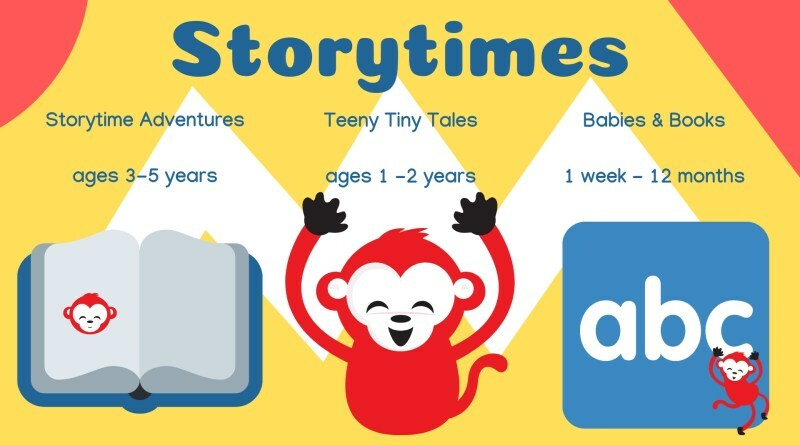 Stories and activities have been chosen for non-walking infants. Limit: 16 babies per session. Registration is not required. Seats will be distributed on a first-come basis. Storytime is cancelled if Tiverton Public Schools are closed. If your child exhibits flu symptoms, please keep them home to rest and recuperate. All storytime participants need to be accompanied into the program room by a caregiver. Younger and older siblings are welcome to attend storytime. During storytime the program room is a ‘device free’ zone.